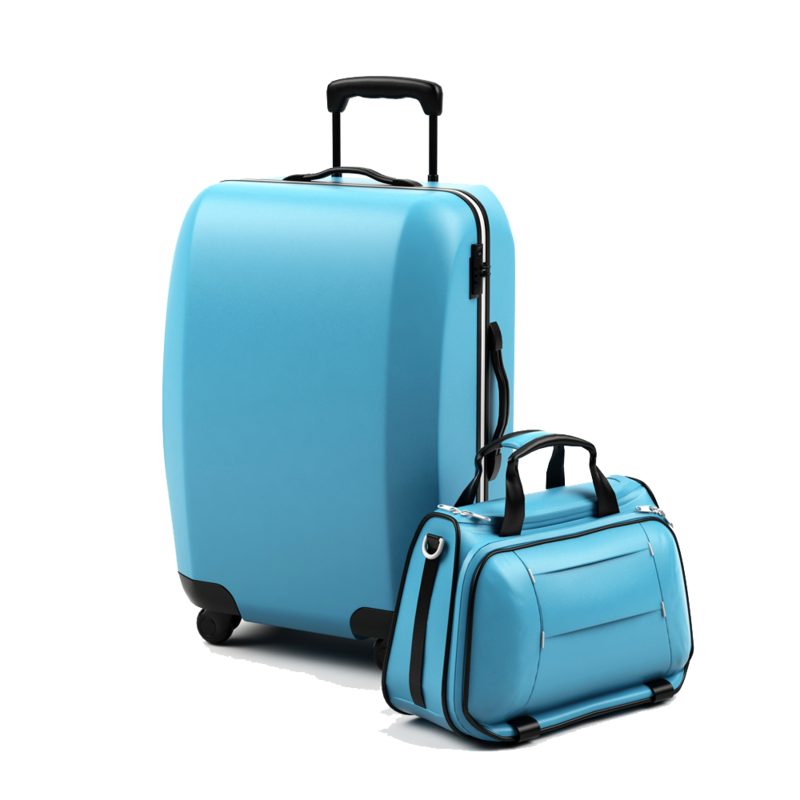 Download top and best high-quality free Luggage PNG Transparent Images backgrounds available in various sizes. To view the full PNG size resolution click on any of the below image thumbnail. 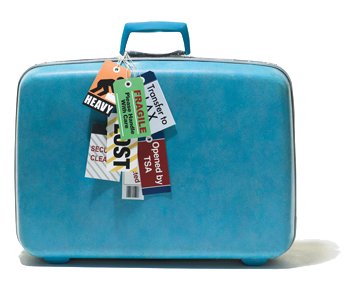 The luggage can be one of the most important things you need before you go on a trip. 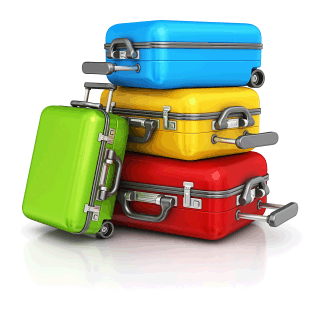 Along with a sturdy carry of luggage as a fully reliable luggage will guarantee you peace during the trip. 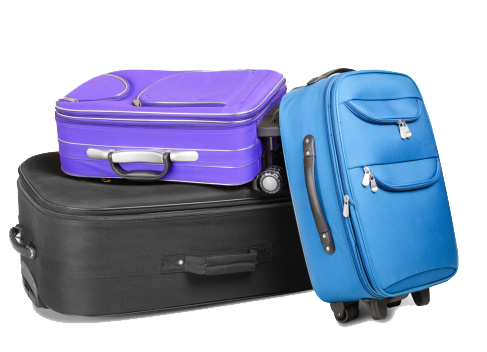 A wide range of materials can be used in making luggage which include plastic, metal, leather and fabric. A good luggage will protect your valuables from theft, since it is comes with locks. 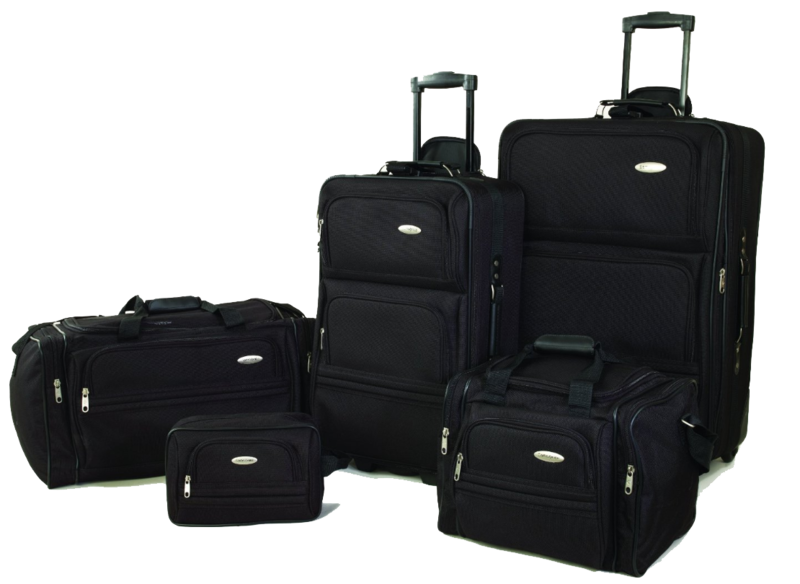 Generally, you can choose one of three categories, relating to the material which the luggage is made of: hard, semi-soft and gentle. 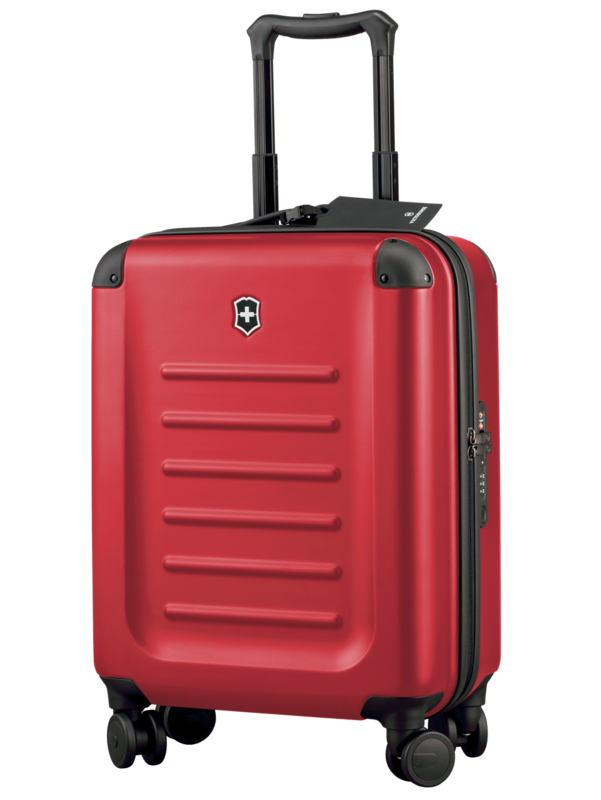 Hard body has a rectangular frame and a hard shell that makes it one of the most durable types of luggages on the market. It is well suited for packing valuable items, especially those that are fragile, because it is a hard sided luggage is unlikely to be crushed. It also keeps its shape even when filled with other bags. Nevertheless, the hard case can be rather heavy, even if it has nothing inside. 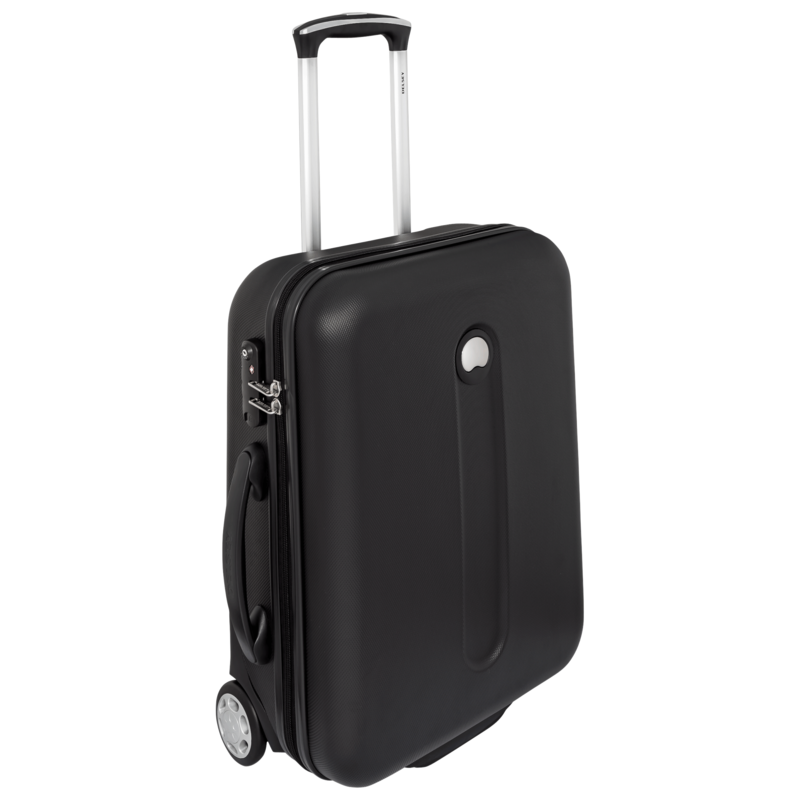 Wheels are a very important part of the luggage, as it helps you to lug your luggage around. This increases mobility and reduces the weight, you have to carry. The handle is also very important, as it reduces the pressure to be exercised in the conduct of your luggage. 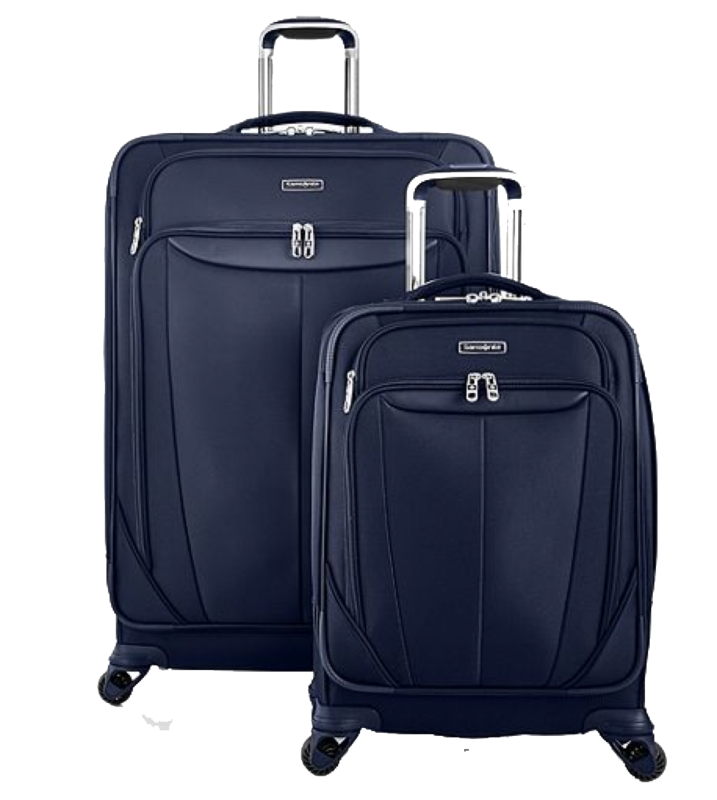 You must choose a luggage with very strong, inset wheels. Also check the handle and make sure that they are strong and can accommodate a heavyweight. Also, try pulling the handle and see if they pull out relatively smoothly. 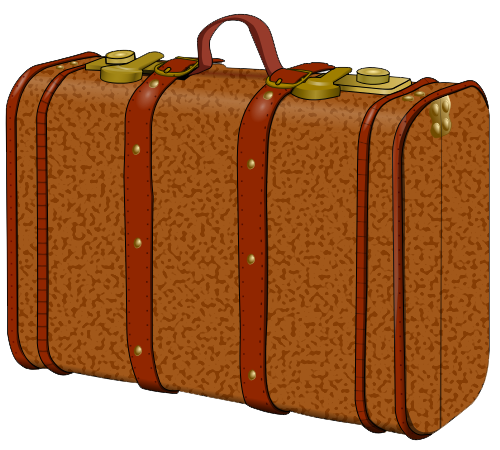 Download Luggage PNG images transparent gallery.